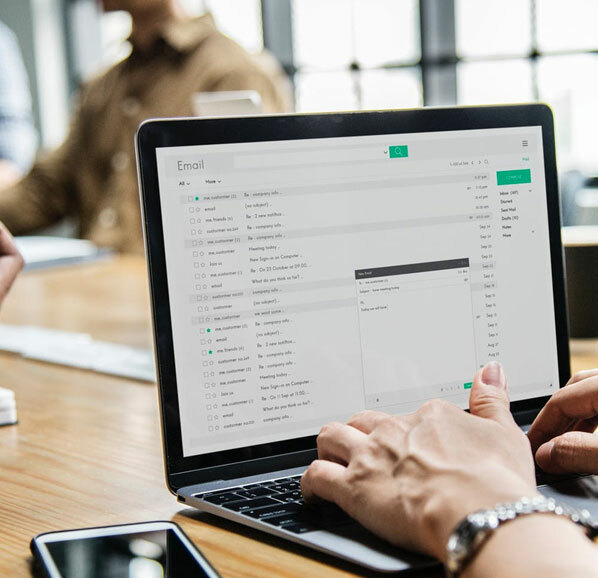 A core part of this email marketing company’s offering was ensuring that customers understood the robust integration options available to them. When they came to us, their integrations page was dated, unscalable, and and harder to use than their competitors’ applications. Atlantic BT stepped in to create a design that outshined email marketing competitors. We built a comprehensive integrations page that was clean, scalable, standardized, and designed with best practices for their target audience. Users were able to easily access information with new filters and featured app section. Furthermore, we drove increased search traffic based on email integration-related keywords.